Thanks for stopping by. If you’ve reached this page, then you’ve probably purchased Becoming a Synthesizer Wizard: From Presets to Power User and you’re looking for the downloads. If that’s you, then you’ve come to the right place. If you don’t have the book, then please feel free to hang around and download all the stuff here, it just might not make much sense without the book to explain it. If you want to read more about the book, then click here for further details, and if you want to buy a copy of the book, then click on the purchase links at the bottom of this page. 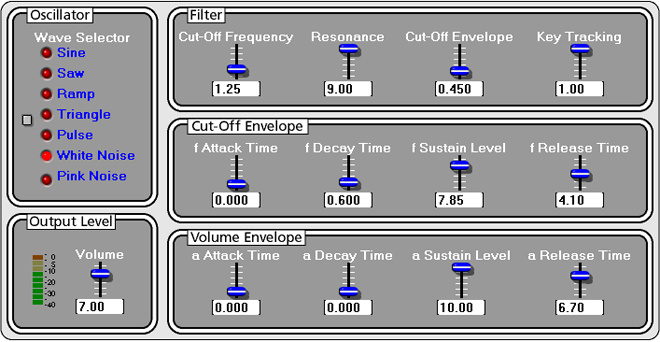 Click here to download the SynthWiz Simple Synth SynthEdit file. In chapter 3 of the book, I create patches in KarmaFX Synth Modular, VAZ Modular, and Zebra2 which emulate SynthWiz Simple Synth. Click here to download the SynthWiz Simple Synth emulation patches.